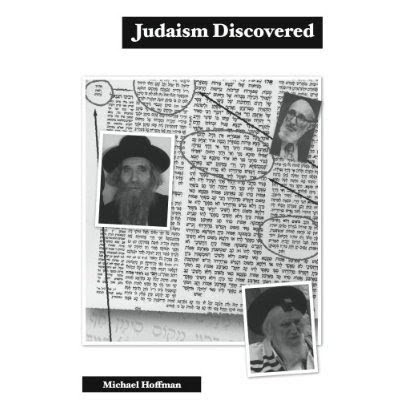 The complete text in English translation of an important book about "Jewish ritual murder" is now posted on-line. Italian-Jewish scholar Ariel Toaff concludes in "Pasque di Sangue" ("Bloody Passover") that there is a historical basis to the infamous "ritual murder" claims, and affirms that some fundamentalist Jews did, in fact, mutilate, murder and crucify Christian children during the Middle Ages. Dr. Toaff is a professor of Jewish Renaissance and Medieval History at Bar-Ilan University in Israel. His father was the Chief Rabbi of Rome. Shortly after it was published in Italy in February 2007, Toaff responded to protests from Jewish groups by agreeing to "recall" the book. Who's Setting Fire To Hellas? !